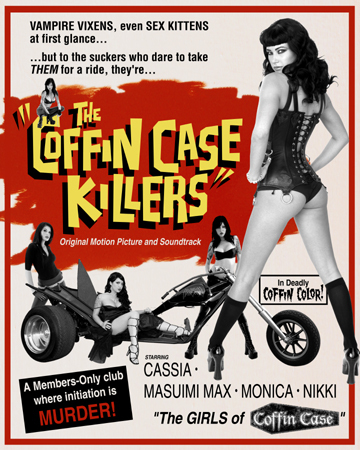 Art for Coffin Case. Check them out! Enamel background with digital elements. © 2008 Sam Gambino. All Rights Reserved.